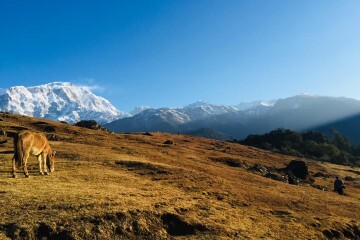 In Nepal, many tourists tend to stay away in the winter and summer/monsoon months (December-February and June-August, respectively). 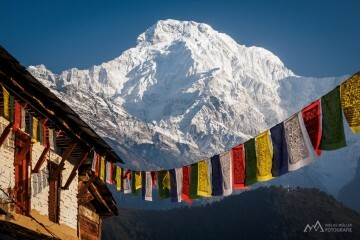 But, there are in fact plenty of reasons to visit Nepal in these seasons. 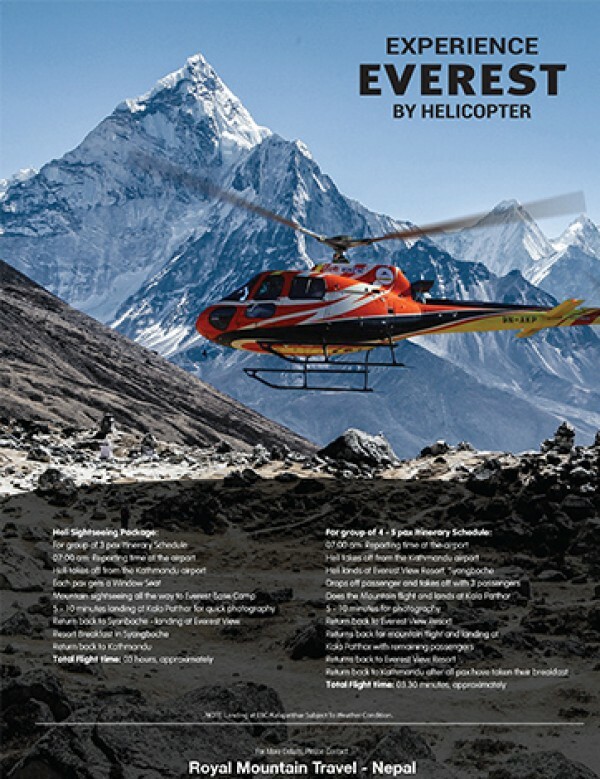 And for people who have their long holidays over their summer months (whether Northern or Southern hemisphere), the Nepali off-seasons may be a logical time to visit the country. It’s all about where, and being prepared weather-wise. 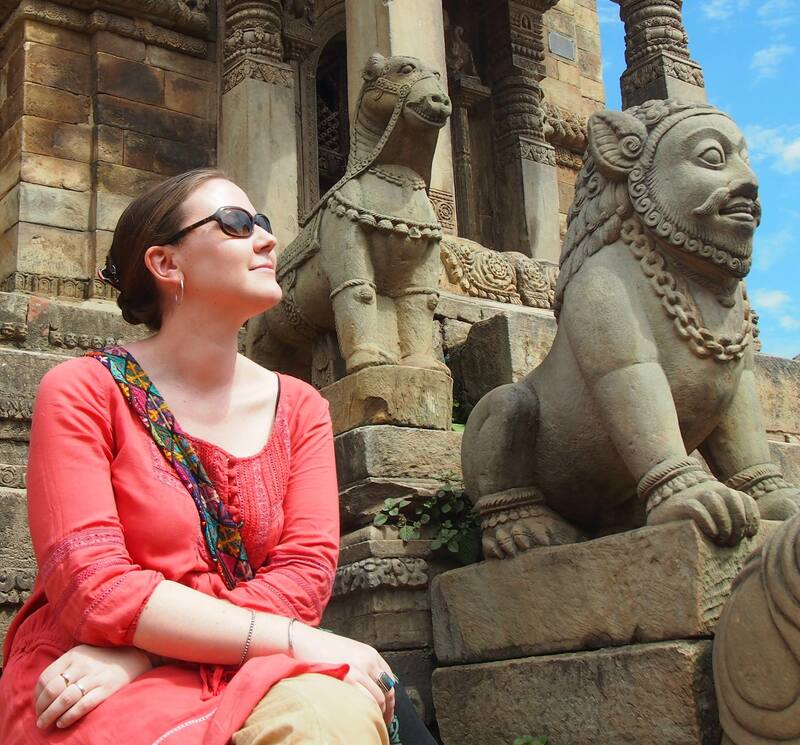 Here are some suggestions for great trips to take in Nepal in the off-seasons. 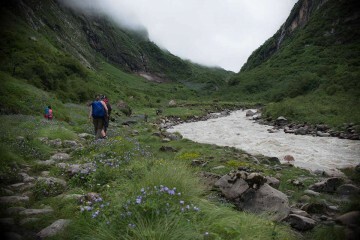 The drawback of monsoon-time trekking is reduced views, getting a bit wet and muddy, and the possibility of leeches. 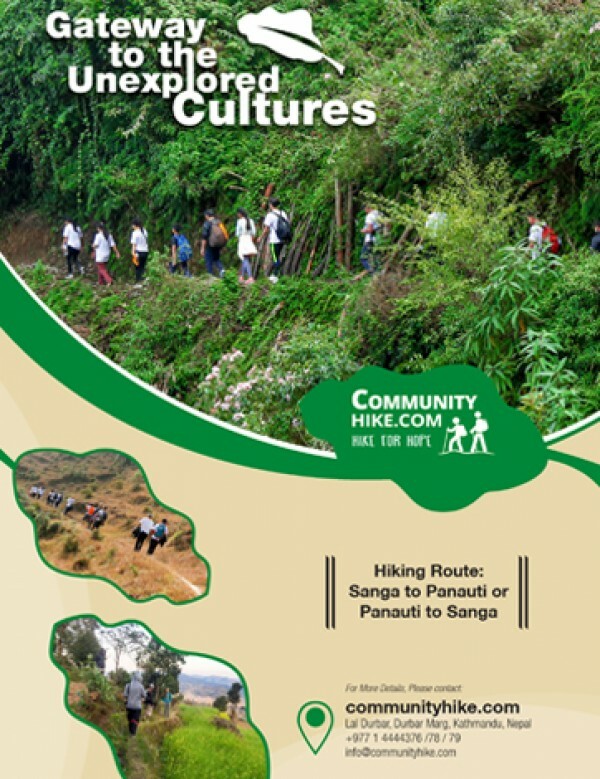 But there are also many positives, so trekking shouldn’t automatically be dismissed in the rainy season. Even during monsoon, the rain doesn’t usually last all day, but rather builds in the afternoon and evening, and most trekking is done in the early morning. 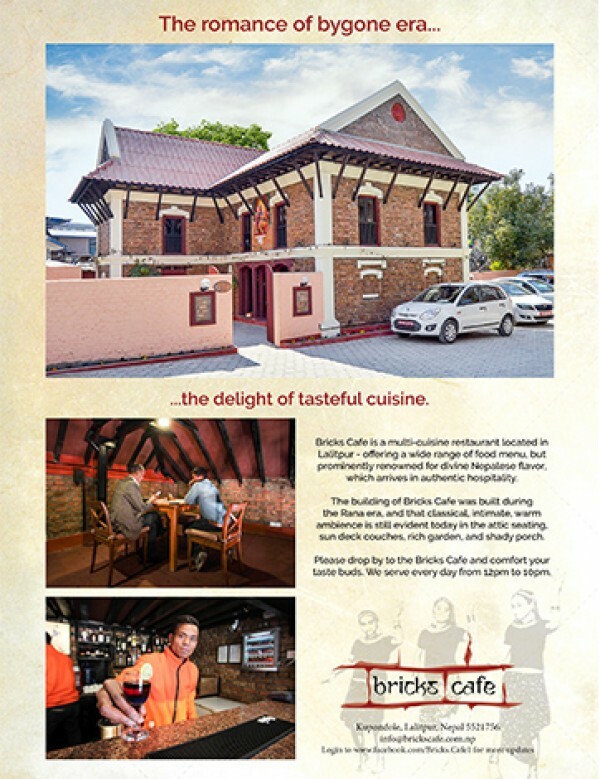 You’ll probably have made it to your night’s accommodation before the rain even begins. The landscape is also beautifully lush during the rain, with bright green fields, clean air, blossoming flowers and an abundance of fresh fruit and vegetables. But for something a bit different in the summer—and without the risk of rain or leeches—try Mustang. The Mustang District lies on the ‘other side’ of the Himalayas, in the rain shadow, meaning that it doesn’t experience the monsoon like the rest of Nepal. 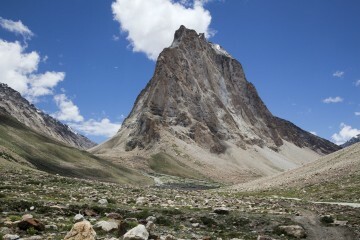 It is also a high-altitude region, so visiting in other seasons can be particularly cold. 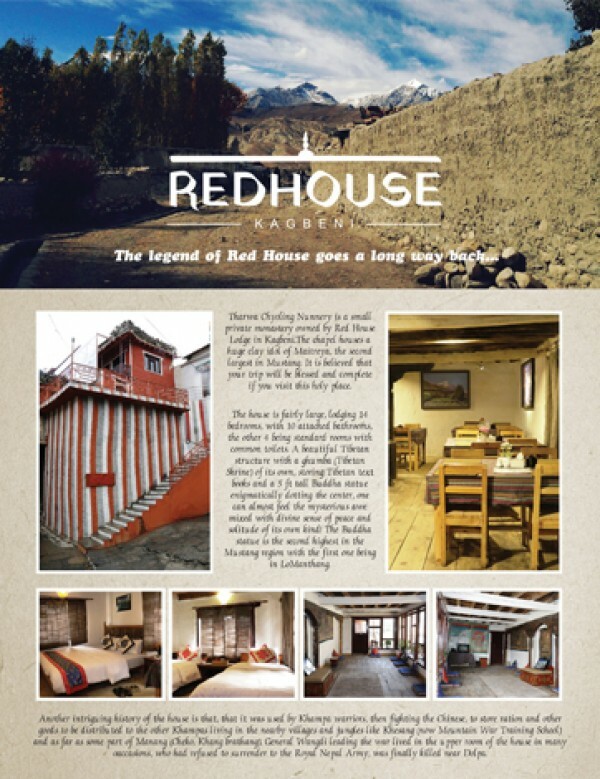 Summer is the perfect time to trek in Mustang, as the weather will be optimal. The flat lands bordering India can get excruciatingly hot in the summer, but comfortable in the winter. The biggest draw of the Terai for foreign tourists are the Chitwan and Bardia National Parks, and winter can be a great time to explore the jungle without the heat. 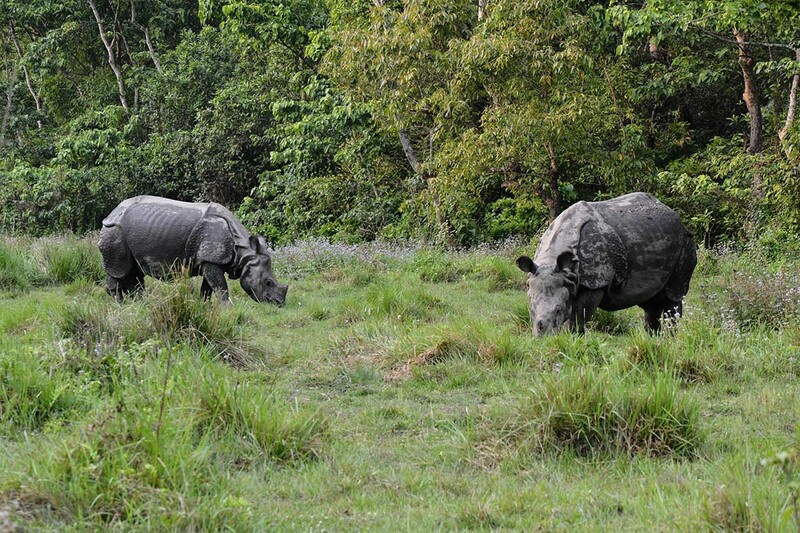 Rhinos at Chitwan National Park. 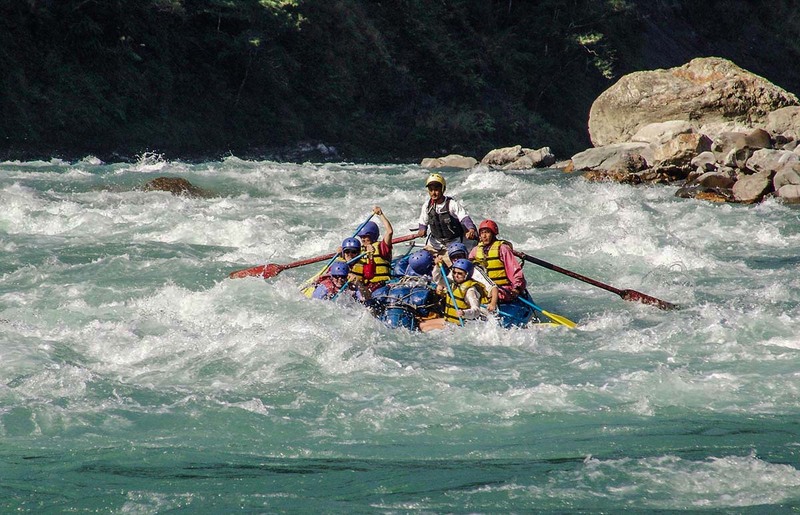 Although river levels rise dramatically during the monsoon and in the month immediately afterwards, the Trisuli River is still a great spot to go rafting or kayaking during the monsoon. Although the Trisuli’s water levels do rise, it remains a safe river to raft and kayak along, unlike others. 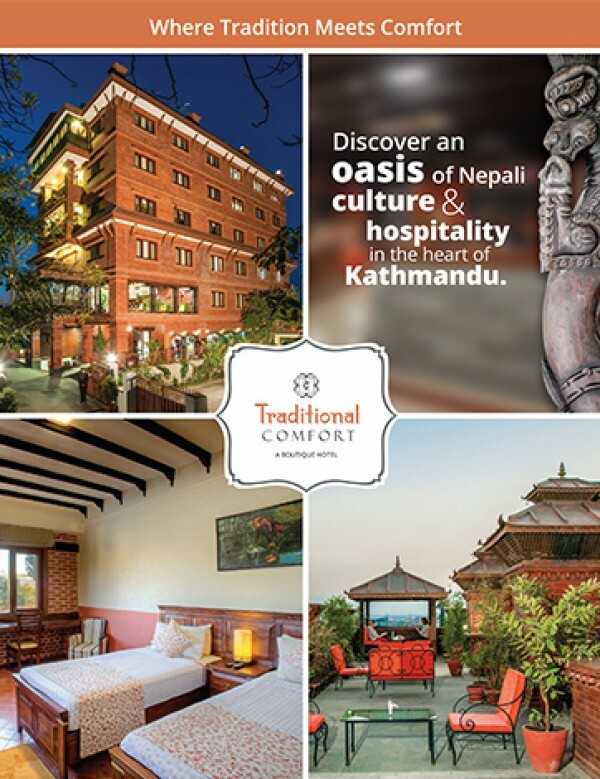 The Trisuli conveniently runs parallel to the main Kathmandu-Pokhara highway, and one to three-day rafting/kayaking trips can be arranged on the river. 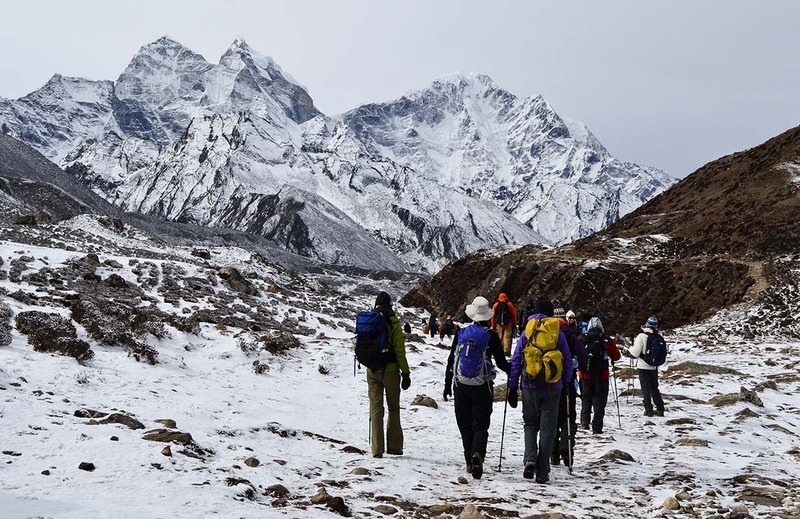 If you’re after spectacular mountain views, winter is the absolute best time to trek in Nepal. In hardly ever rains during the winter, and humidity is at its lowest, so you will be guaranteed spectacular views. Yes, it may get very cold at higher elevations, so come prepared with the right clothes. But when you’re trekking you tend to get very warm anyway, so it won’t always be as cold as you imagine. Nepal being the beautiful place can be venture almost all the time of the year. Thanks of sharing the less known facts. This is Lyka. Great content and Nepal is truly an amazing place .Not only the places are good to visit but the people are also warm heart and kind . 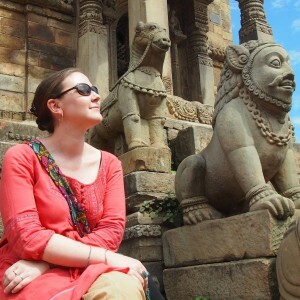 Besides that there are different culture and religion practiced in Nepal which is truly amazing. Awesome post!Thanks for sharing! 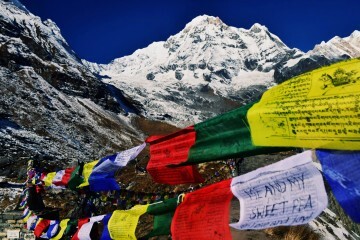 Indeed Nepal is a very beautiful place and definitely a must to visit. Thanks for sharing great Post!!!! 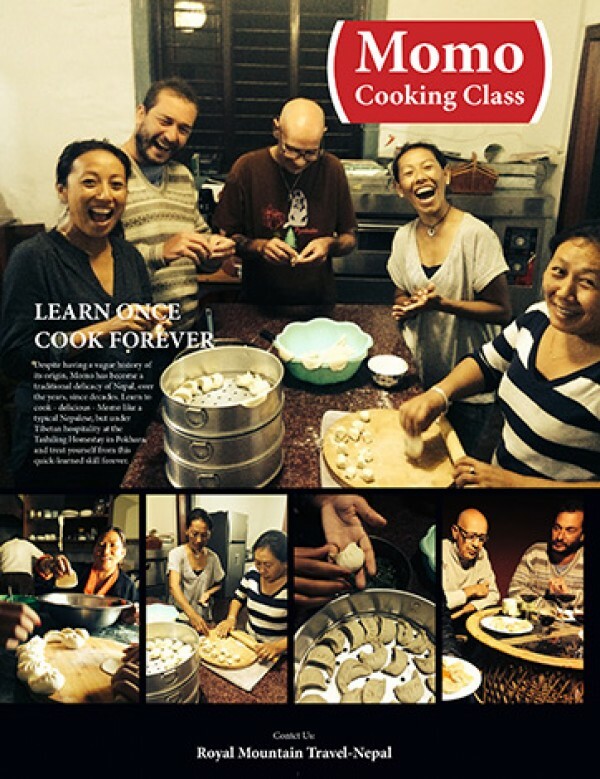 Great article with nice pics…really informative.. Thanks for sharing such an incredible post..Really informative sites of yours. I loved the pictures most! 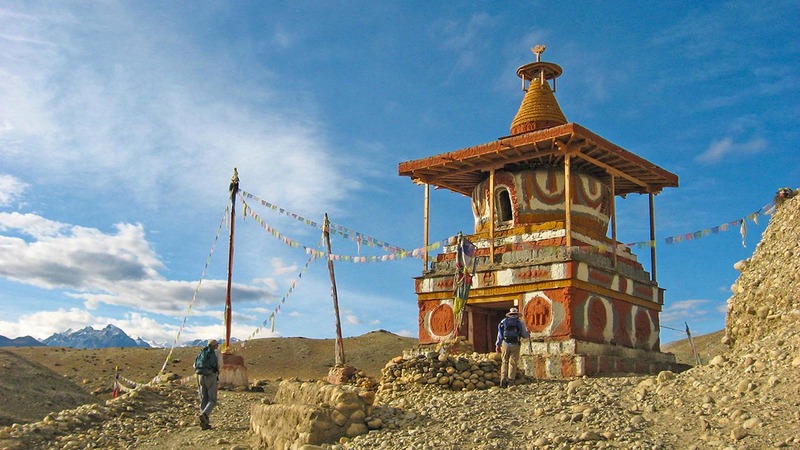 I like the picture that you share in the top of article “The chorten on the way to upper mustang” thank you very much Elen Turner that you are promoting off season trekking trips in Nepal. 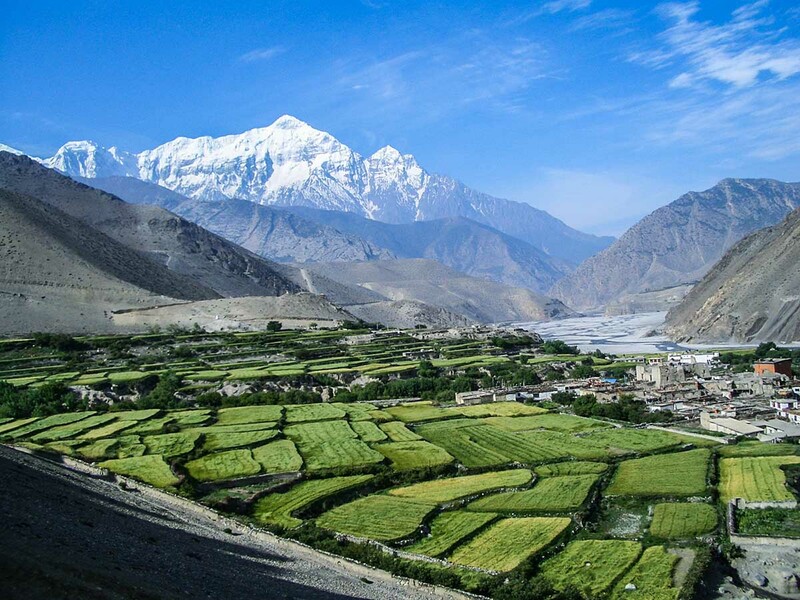 upper mustang is an amazing place to see like grand canyon in USA. Thanks for the info. 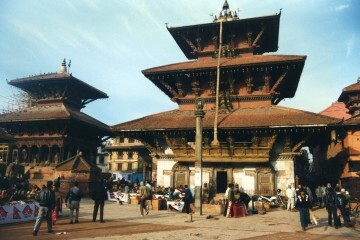 October and November is best time for Nepal trip.